There are few things in life more spirit crushing than significant financial debt. The constant fear of family and coworkers discovering your shameful secret taxes your energy. Not to mention the hopelessness you feel as your situation spins out of control with outrageous interest payments and additional fees. Then there is the dread of opening your statements every single month. I know this with certainty because I experienced it in my twenties just as many of my friends did. But rather than running up my own bills, I had unknowingly married into 40k in credit card debt. Ouch! And rather than bail on the new marriage, in spite of the King Kong sized red flag, I chose to stay and help my future ex-husband pay off this enormous liability. What can I say? Love is blind. Admittedly, this is an unusual way to fall into a money pit. However, whether it’s from reckless spending or a medical situation or a divorce, debt is debt. It is the thief of dreams and opportunities, and I loathe it. So we formulated a plan to knock out this balance within two years. As ridiculously lofty as that goal sounds, keep in mind that forty thousand dollars back then is about sixty-three thousand today. Now we’re talking crazy ambitious, right? 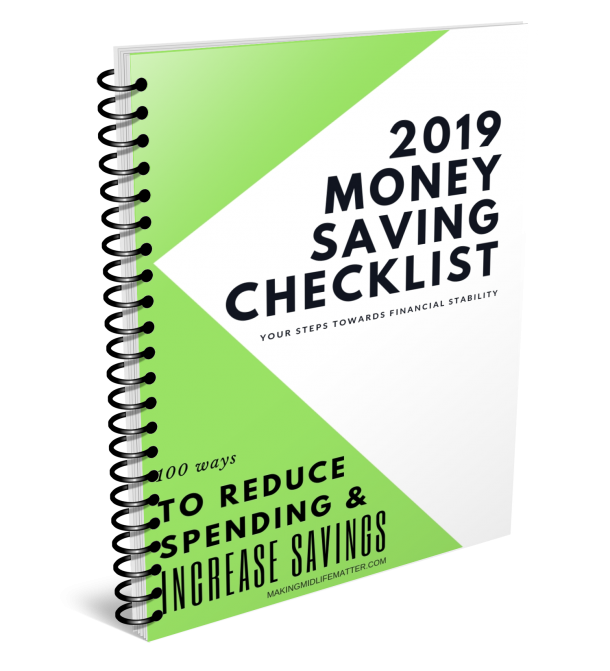 Given our household income was approximately sixty thousand dollars per year, we knew the cuts in expenses would be drastic and uncomfortable. Even so, we pressed forward and managed to wipe out our obligations in twenty-four months. Do you want to know how? For the sake of being thorough, I will include a few ‘no-brainers’ within my list. Buy and cook in bulk. Freeze leftovers for future meals. Carry snacks and a water bottle in your purse to sidestep the store. Clip coupons or use sites like coupons.com. Regift presents you don’t use. I know it stinks. Do it anyway. Use mail-in rebates. They are time-consuming but worth it. Apply to reward programs from every chain that offers them. It adds up. Browse garage sales and thrift stores instead of buying new. Don’t take kids/grandkids to the market. Just don’t. Shop on clearance. You can find sale items on the end caps of aisles. Eliminate date nights out. Have romantic meals by candlelight at home. Check newspapers, Pinterest & websites for calendars of free events in town. Go camping, on day hikes, or take staycations instead of vacations. Invite friends over for drinks and food instead of going out. Stop frequenting hair & nail salons. I hated this one but did it. Cancel your gym membership or exercise class. Workout at home. Shop around for the best gas prices. You can use gasbuddy.com. Refinance your home and/or auto loan. Have a yard sdale. Borrow someone else’s yard if needed. Take paid surveys or start a side hustle. Offer to sell items for friends & family on eBay or Craigslist for a fee. Pawn old jewelry or tools. Use auto bill pay to avoid late fees. Change banks to reduce checking & ATM fees. Use cash or debit cards instead of credit. Transfer high-interest balances to low, introductory rate credit cards. Cut up all but one credit card to use only in an emergency. Temporarily quit school. No sense in digging a deeper hole. Eliminate hobbies like tennis, golf, skiing, & other activities with high participation costs. Yuck! Go down to one car if you have several and use car pooling/bus to get to work. Don’t plan on vacations that require flights and hotel stays. 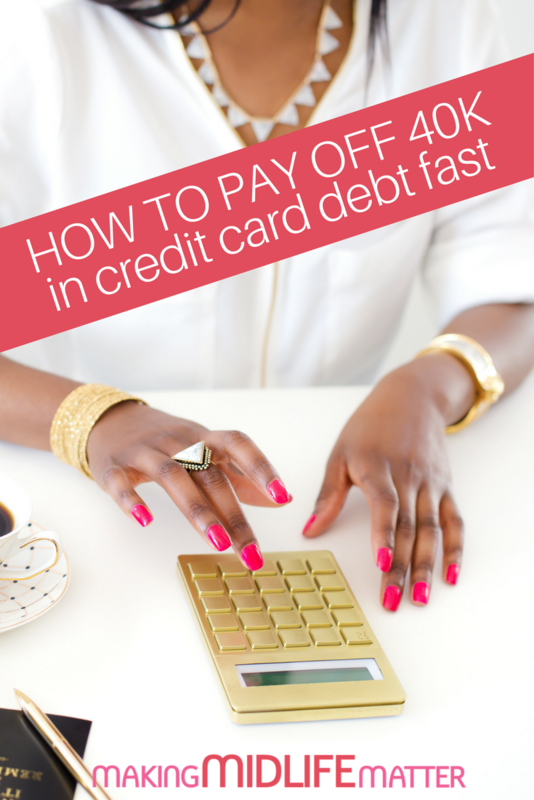 Well, those are the painful methods I used to erase 40k in credit card debt quickly. Implementing these tactics was frustrating at times, but ultimately successful. I vividly remember sending off the last instalment. There were tears of joy in my eyes and pride in my heart. Trust me; it was worth the sacrifices. Have you ever experienced crushing debt? If so, do you have any suggestions on how to pay it down rapidly? Please share your tips in the comment section below. Life is better when we lift each other up. This article first appeared on Life Wise Lady. Jen Monks is a business writer, serial entrepreneur, and steadfast optimist devoted to helping women over forty create companies and encore careers they love. 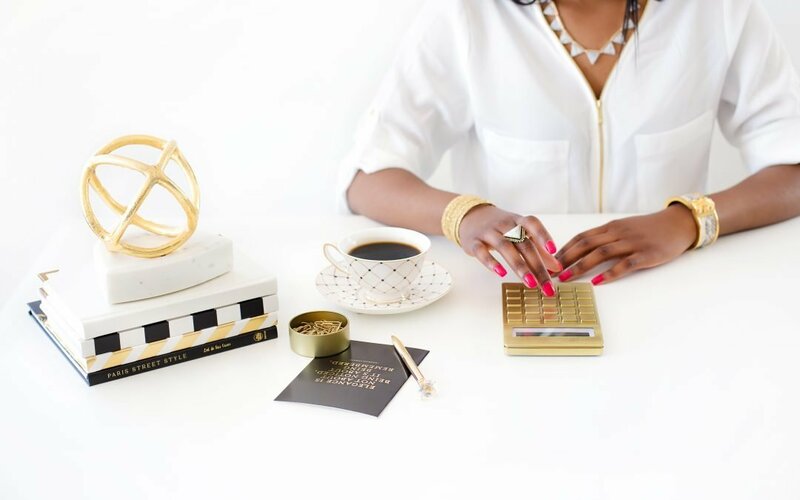 She shares her business and financial resources and tips on her blog LifeWiseLady.